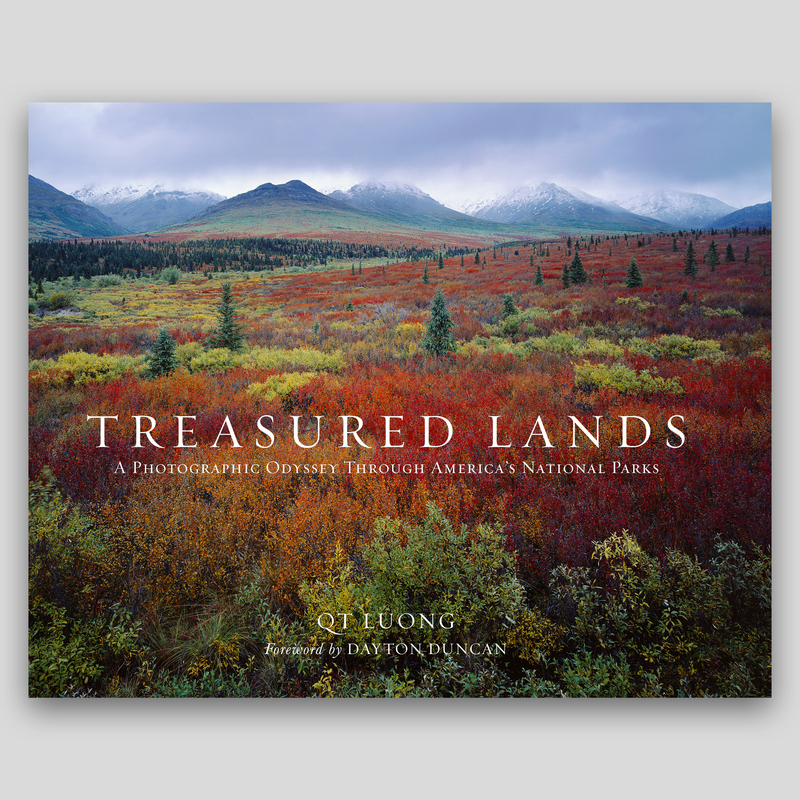 View cart “Treasured Lands: A Photographic Odyssey Through America’s National Parks” has been added to your cart. 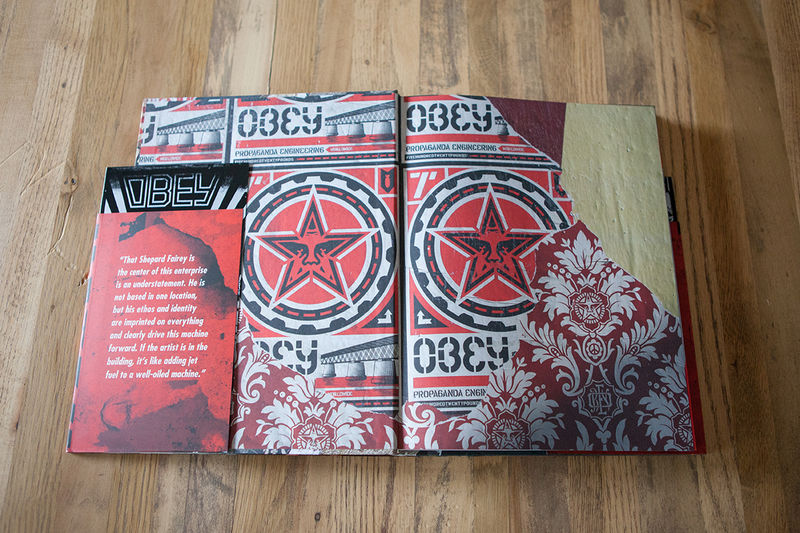 Shepard Fairey is the most influential artist in the world and this text is a critical examination of his art and life. 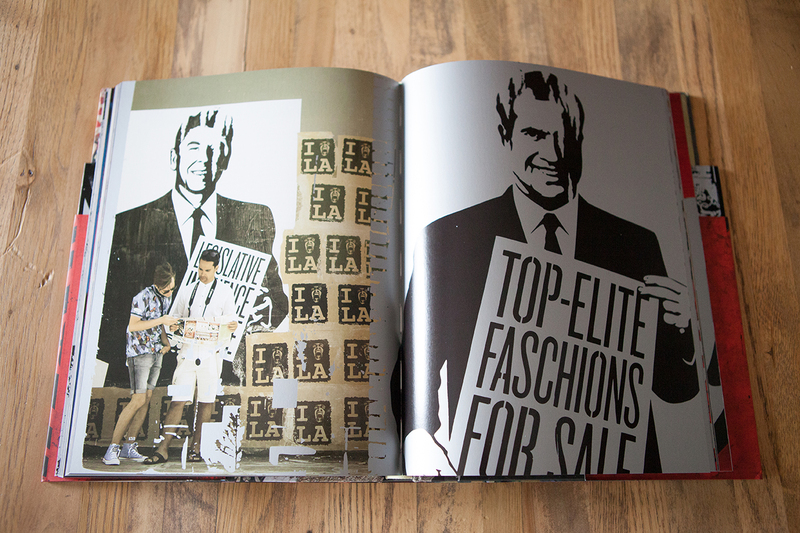 By digging into to the many layers of being an anti-modern artist, much can be learned about the current state of the art world and those that are influenced by the artist. 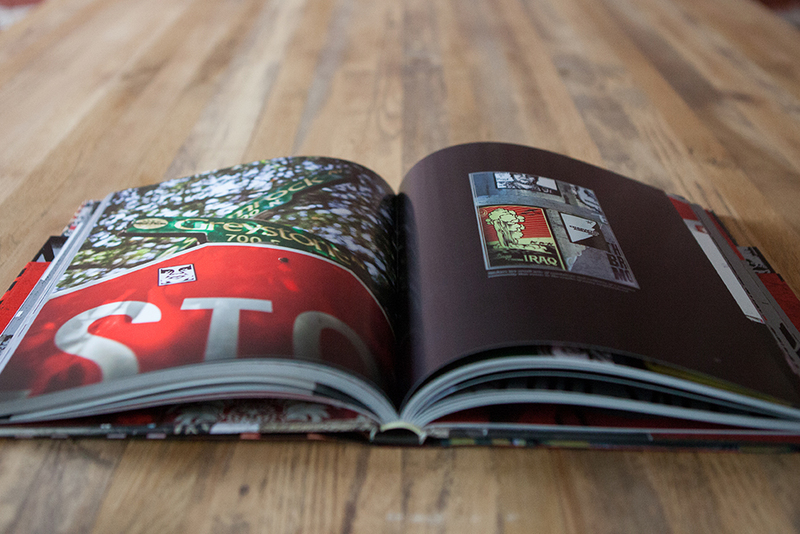 Fairey has challenged conventions, formulas, and traditional borders with much fanfare and criticism. 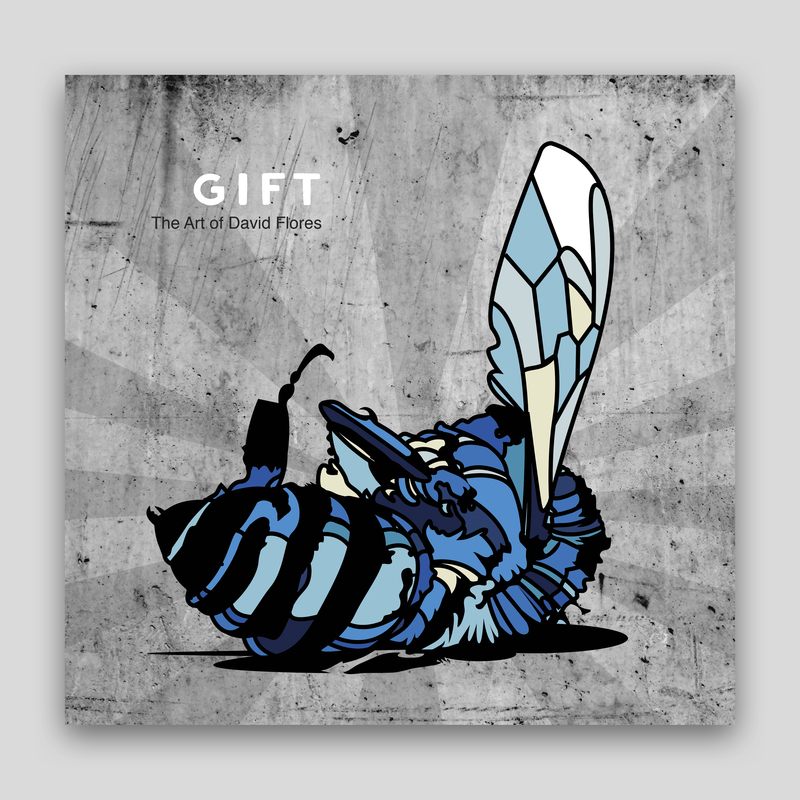 Through the life and art of Fairey, we see paradigms broken and an artist working within an ever-growing platform for making meaningful art. 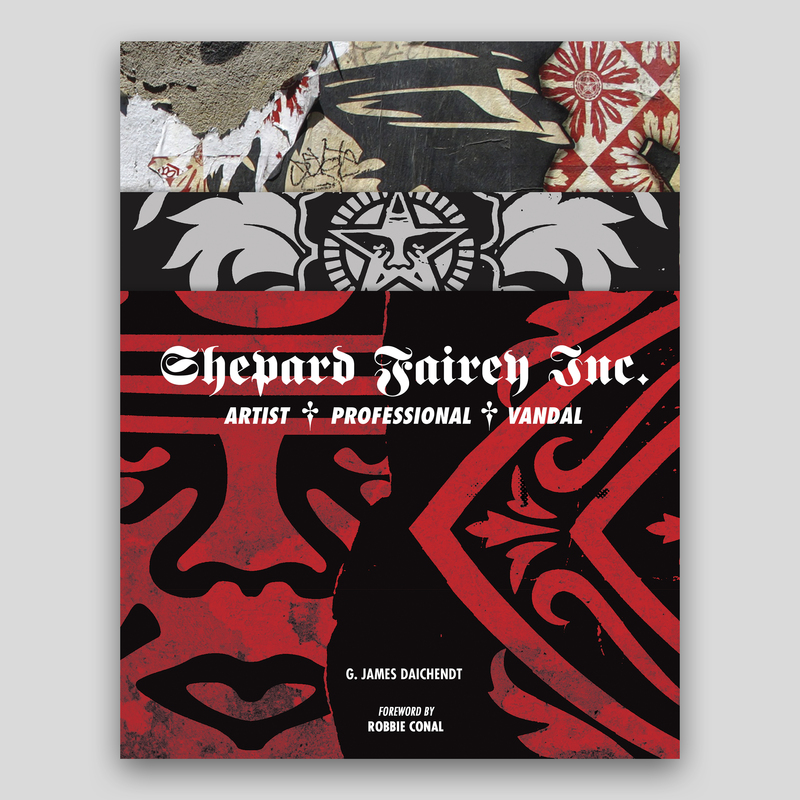 G. James Daichendt is a professor of art history at Azusa Pacific University in southern California. 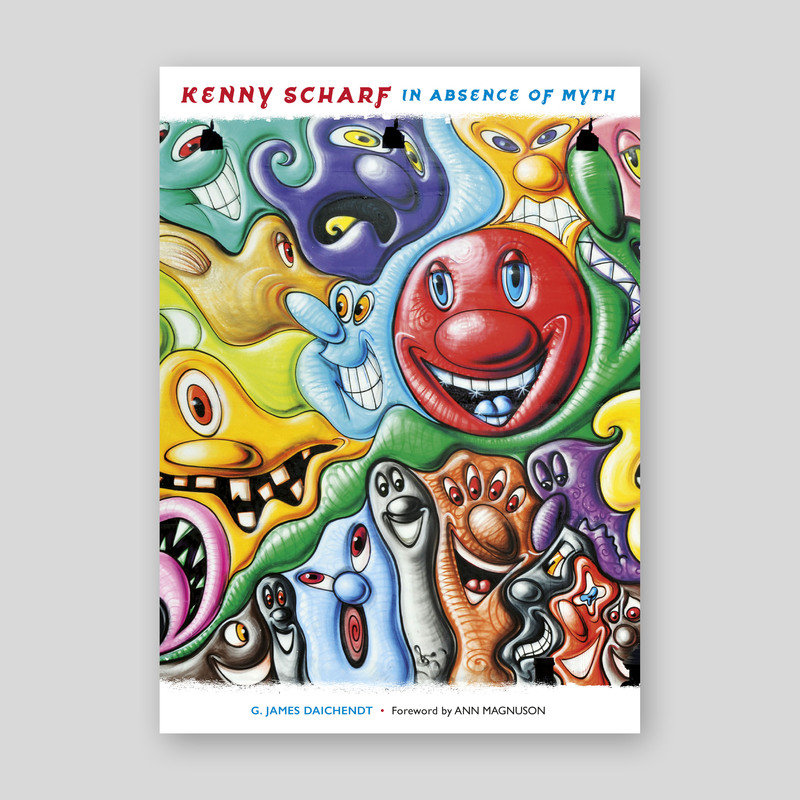 Also the author of the books Kenny Scharf: In Absence of Myth, Stay Up! 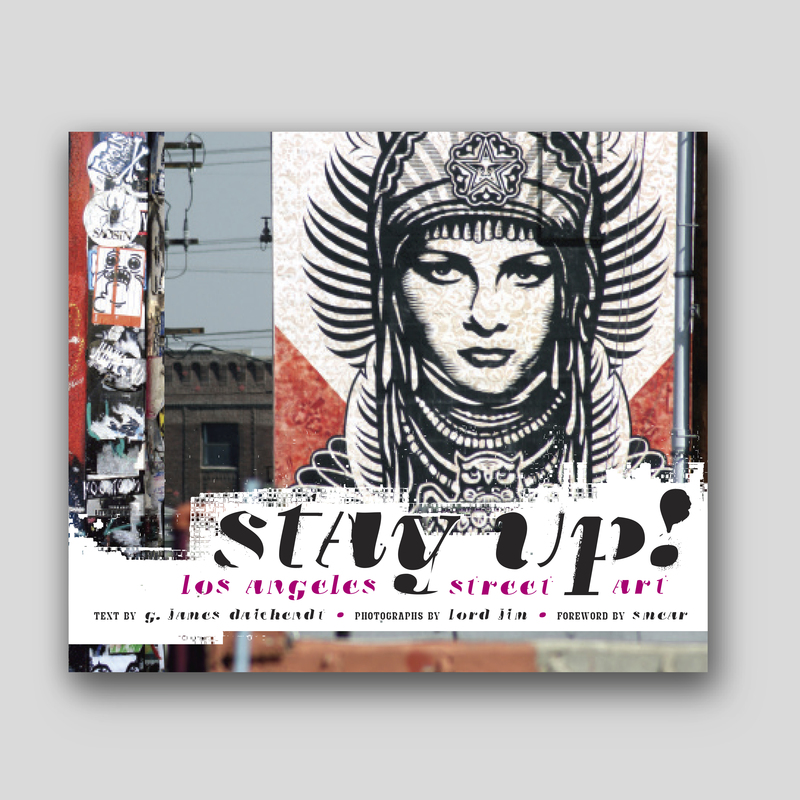 Los Angeles Street Art, Artist Teacher: A Philosophy for Creating and Teaching, and Artist Scholar: Reflections on Writing and Research, Daichendt holds a doctorate from Columbia and graduate degrees from Harvard and Boston University.